The best provision for SEND is only possible if the SENCO empowers all staff to take responsibility. Who knows when they'll have to steady the ship? Over the last five weeks I've suffered through an unprecedented period of ill health, the longest I’ve had in my 20-year career to date. Not only has being out of school given me nothing to focus on but the pain and stress of illness, I haven’t been able to help worrying about the strength of provision for SEND in the time I’ve been away (as, I am sure, any dedicated professional would). However, I’ve also had time to reflect on something that’s integral to our work in school: corporate responsibility. Or in other words, SEND is everyone’s business! At the front of the stall I set out is a good team. There’s an important distinction between keeping a good team behind a leader and having them front and centre! It’s vital to give staff the opportunity to undertake specific roles as part of the school’s broader provision. Indeed, I have written previously about the importance of strategic thinking in the SENCO’s skill-set. During my time off, I have been reading Leadership Matters by Andy Buck, which along with the companion journal make for excellent, accessible guides for all school leaders. I have been particularly interested in the chapter on creating and enabling teams, especially given my current situation! 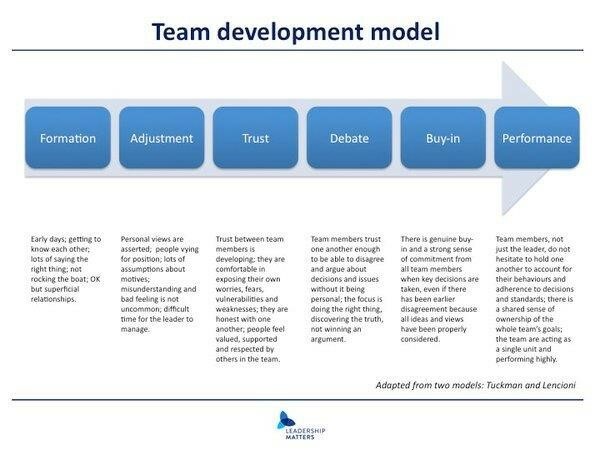 The discussions about collaboration and delegation are very interesting indeed, particularly Buck's model for team development, below. One school used a formal accreditation process to identify areas where collaboration for SEND could be stronger. Read their case study to find out how they got on. 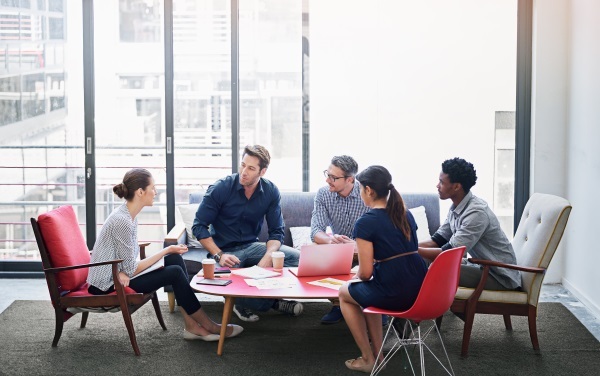 I recall first hearing about collaboration and delegation many years ago, as educational buzz words of the time, but I do think they are worth looking at in greater detail. Andy Buck’s model for team development (Leadership Matters, 2017). Specifically, I think it is important to address three things that are important to the context in which distributed leadership can take place: power and influence, organizational boundaries, and ethics and diversity (Bolden, 2011). Distributed leadership is a conceptual and analytical approach to understanding how leadership takes place in complex organisations. The concept of distributed leadership emerged in the early 2000s from sociological, cognitive, psychological, and anthropological theories, most importantly distributed cognition and activity theory. The concept was also influenced by Wenger's (no, not that one!) communities of practice, which I have referenced previously. I have always been a keen advocate for exploring the balance between the SENCO’s discourse of professionalism, in which ‘the expert knows best’ (Fulcher, 1999), and the need for strategic, whole-school leadership for SEND. 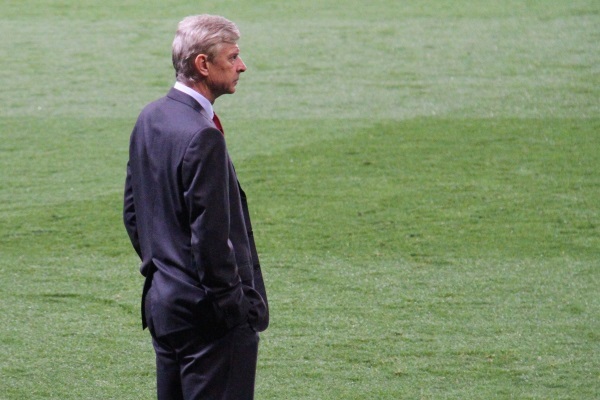 It is therefore important to challenge the idea that ‘learning has a beginning and an end’ (Wenger, 1998). We need to demonstrate that an effective SENCO is a fluid, organic and constantly evolving professional, situated in a complex mesh of specific legislation, educational structures and expectations (Morewood, 2012). What does this mean for a SENCO? I’m never fond of theory that lacks any tips for practical application. What has this approach demonstrated during my time away from school? Simply, that everyone in the school should share a ‘corporate responsibility’ for pupils with SEND, regardless of their needs, ethnicity, pupil premium status, label or whatever else. 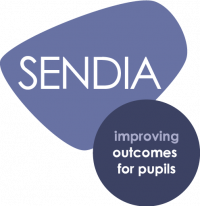 Never has the importance of ensuring that SEND isn’t simply abdicated solely to the SENCO been proved so conclusively than these last few weeks. A good example of this was an email I received from a parent after a parent’s evening, which I was unable to attend. (Their child’s name has been replaced with ‘B’). ‘What really impressed me was not only the teacher’s general understanding and confidence with the issues my son has because of autism – they had obviously had training – but also their willingness to go a bit deeper than that to address his individual needs. Mr P replacing a rounder’s bat with a tennis racket to give B more chance of success! Miss H making it her mission to help B enjoy the processes in art and technology rather than argue too much with his swift decision making – her aim, rightly, was to build his confidence. In short this combined with the experience from Curriculum Support and his terrific TA – who all teachers couldn't speak highly enough of – has contributed to B enjoying school and thriving. shortlisted and interviewed for teaching assistants in partnership with our new business manager. Collaboration is an important element of the approach I advocate. Good SEND provision and the corporate responsibility are not only built on empowering all within the community, teachers, other staff, parents/carers and young people themselves. We also need to train and develop staff so to ensure confidence in this whole-school approach. This means having a good appointment process and developing an appraisal system that gives staff aspirational goals. Linking key individuals, their aspirations and whole-school requirements most definitely supports this approach. I will be writing more about our new approach to appraisal in the new academic year. In my 15 years as a SENCO, never have I been so grateful to my team for the robust systems of working we have developed collaboratively, along with the abundance of cards, messages of support, visits and kind words from colleagues, young people and parents/carers. In short, I’m thankful for the confidence that, in spite of my ill health, provision for SEND continues to be fighting fit! Bolden, R., 'Distributed Leadership in Organizations: A Review of Theory and Research', International Journal of Management Reviews, Vol. 13, 251–269, 2011. Buck, A., Leadership Matters: how leaders at all levels can create great schools, Suffolk, 2017. Fulcher, G., Disabling Policies? A Comparative Approach to Education Policy and Disability, Sheffield, 1999. Morewood, G. D., 'Is the "Inclusive SENCo" still a possibility? A personal perspective', Support for Learning, Vol. 27 No.2, p73-76, 2012. Wenger, E., Communities of practice: learning as a social system, Systems Thinker, 1998.